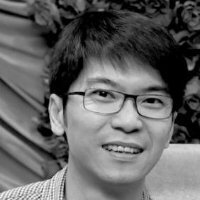 Felix is an angel investor and startup advisor for early-stage technology companies in Asia. He is currently the Executive Board Member for TiE Hong Kong and Entrepreneur-in-Residence for Cocoon, a vibrant community of entrepreneurs. He is also a member of the Hong Kong Business Angel Network (HKBAN) and serves as a mentor & vetting committee member for a number of startup incubators and business angel programmes in the region. Prior to that, he held engineering, sales & marketing positions for Alcatel-Lucent, Hewlett-Packard and Nortel Networks in the Asia Pacific region. He holds a Bachelor in Electrical Engineering (First Class Honours) and Master of Engineering Science in Telecommunications from the University of New South Wales. Felix was awarded the Australian Students Prize in 1990. 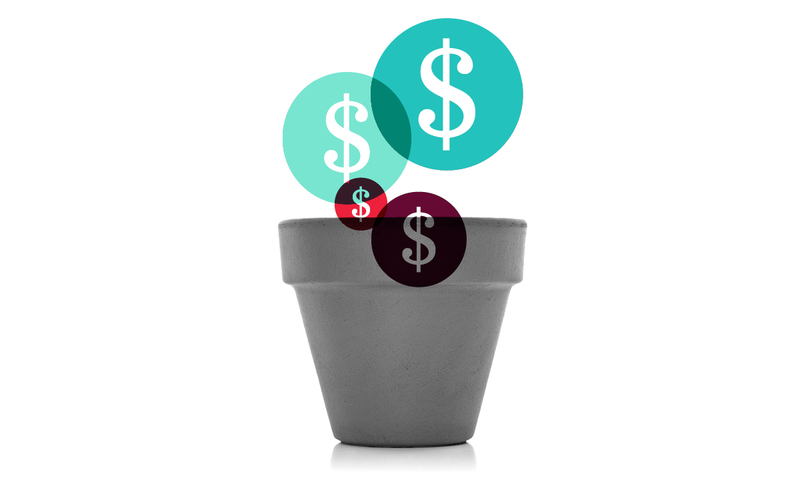 Learn about seed-stage fundraising and investment from an active early stage investor, Felix Lam. This class is suited for both entrepreneurs and investors.